PAL-CON, Ltd. specializes in manufacturing and servicing Gas Turbine Regenerators also called Gas Turbine Recuperators or Heat Recuperators. 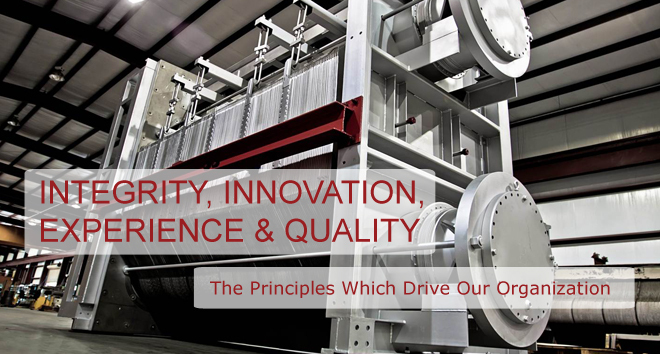 We are dedicated to improving the efficiency, cost effectiveness, and life of your gas turbine. PAL-CON, Ltd. offers testing, consulting, evaluating, insulating, piping, manufacturing, rebuilding, and refurbishing services for Gas Turbine Regenerators/ Gas Turbine Recuperators for oil & gas transmission and power generation companies worldwide. We also offer maintenance programs. 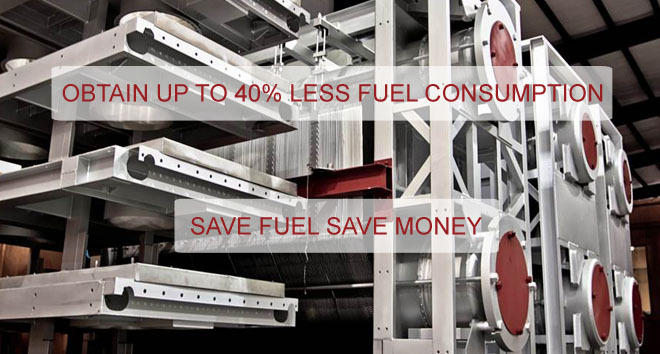 PAL-CON, Ltd. is passionate about making gas turbine use more efficient and environmentally friendly. PAL-CON, Ltd. is currently the only company in the world that manufactures a Gas Turbine Regenerator/ Gas Turbine Recuperator that utilizes a brazed stainless steel core, the Pal-Tex. The brazed cores allow for greater effectiveness and reliability than other types of regenerators/recuperators currently on the market. PAL-CON, Ltd. is an ISO registered company. Since inception, PAL-CON, Ltd. has been a leader in Gas Turbine Regenerators/ Gas Turbine Recuperators; PAL-CON, Ltd. is the authority in manufacturing, rebuilding, refurbishing, and servicing brazed core regenerators/recuperators. PAL-CON, Ltd. is dedicated to helping companies maximize their gas turbines' environmental and economic potential. Since 1995, PAL-CON, Ltd. has strived to provide services and products that will help companies minimize fuel consumption and maximize the efficiency of their recuperated gas turbines. 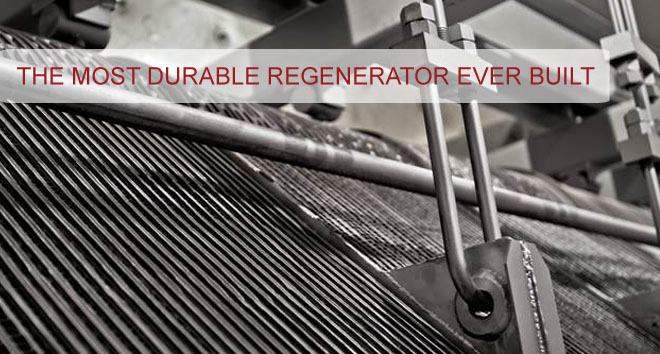 Our business strategy is to reinforce our position as Regenerator/Recuperator Specialists globally and continue to provide excellent service and innovative products. "We have been very pleased. Pal-Con has done a lot of work for us. It’s always a pleasure."